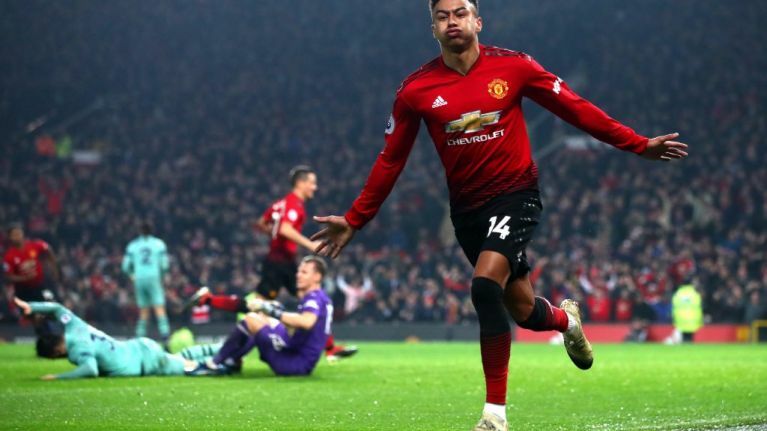 Manchester United and Arsenal rolled back the years at Old Trafford with an aggressive if comical game but was there any point? Jose Mourinho will, depending on his mood, stress the positives or stress something else but the sense of a club treading water continues while Unai Emery will be annoyed Arsenal didn't win the game. Both sides have ambitions to finish in the top four this season and Mourinho has promised United will finish above Everton and that promise may be kept after an important point. On The Football Spin, Paddy McKenna was joined by Dion Fanning and Rob Redmond to consider the fallout from the game, Liverpool's incredible start which seems to be postponing the inevitable and Ballon D'Or winner Ada Hegerberg.